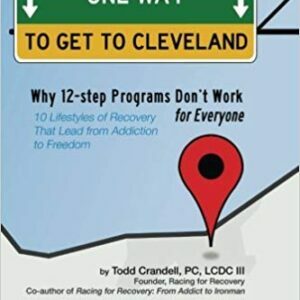 Todd Crandell’s drug use and drinking destroyed his life. In his 20s, he had gone from being a promising student to a homeless, starving, and drug-addicted ghost of himself. After several brutal and harrowing encounters with rock-bottom, he decided to quit cold-turkey; then he took up triathlons, and found that athletic effort helped him overcome his addictions. 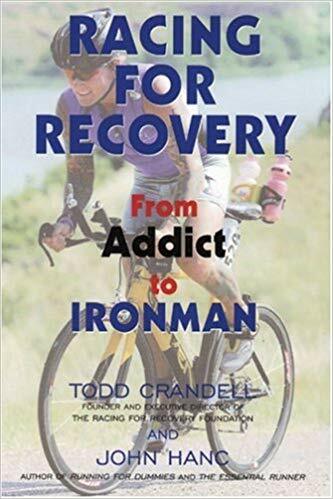 He now competes regularly in full Ironman triathlons, works as a professional speaker and drug counselor, and runs a foundation (Racing for Recovery) helping others to use sports and positive endeavor to escape addiction. A mesmerizing, inspirational story of self-destruction and resurrection.